RESTORE YOUR CONCRETE FLOOR TODAY! Applying a new coating on your concrete will enhance the look & durability of concrete floors in your home or workplace. Call us today! 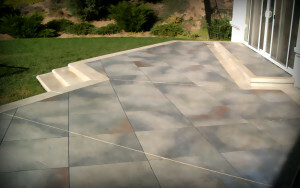 Restore your Concrete floor today!Concrete Coatings will enhance the look of your existing concrete! 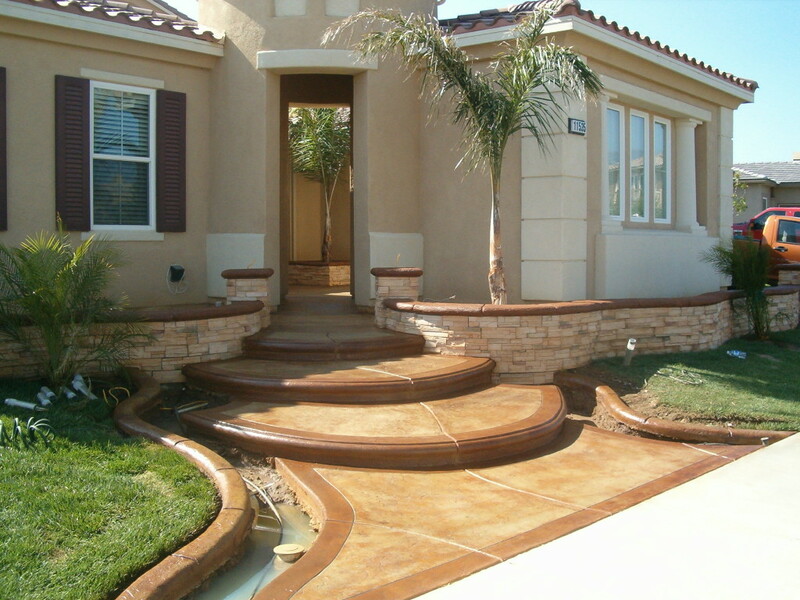 Do you need to restore worn concrete? Overlay concrete coatings and micro tops can be used on both new concrete to increase the endurance or to restore existing, worn concrete. 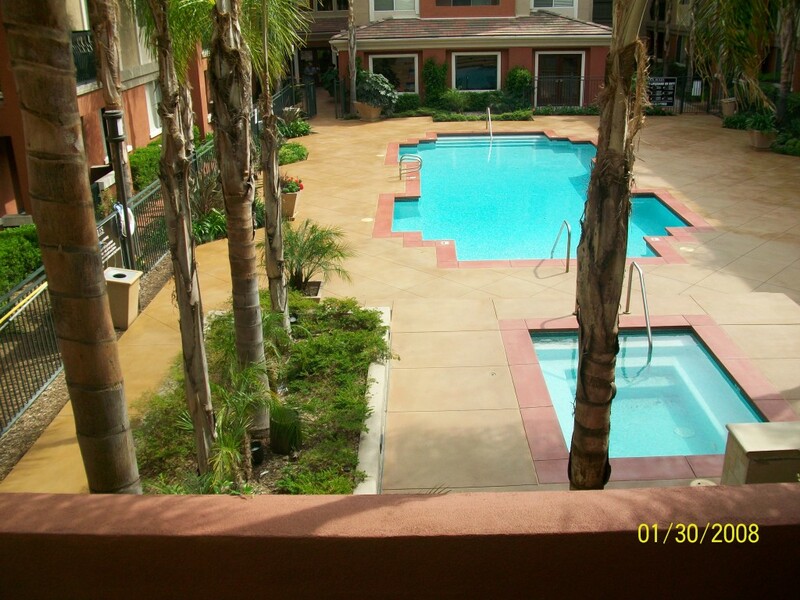 Does your Orange County commercial or residential property need a facelift?Is your concrete looking worn or outdated?You can greatly improve the look of your concrete with concrete staining. 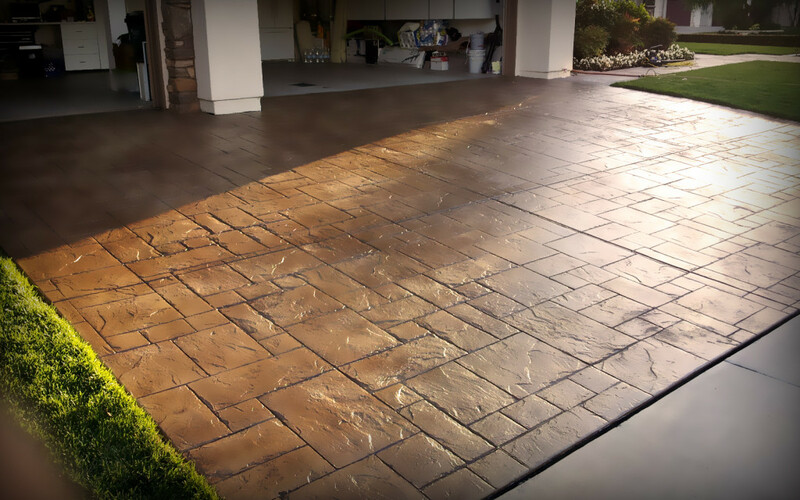 We offer interior and exterior concrete staining services.The concrete stain design options are numerous and there are many colors to choose from. 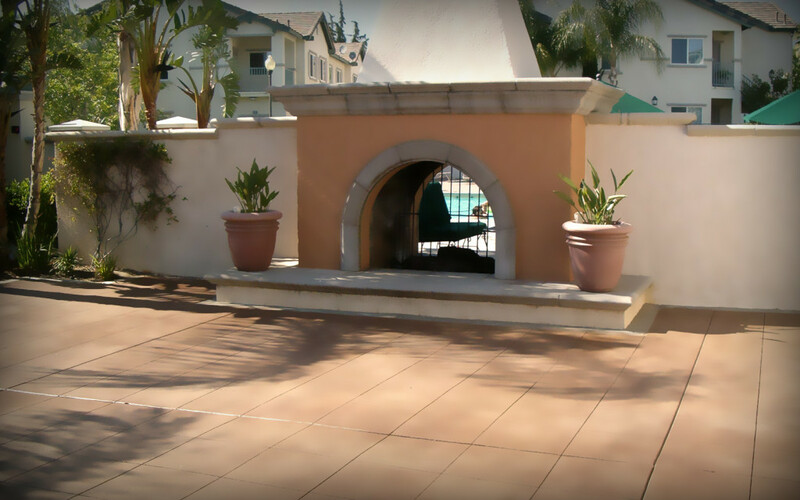 Serving Orange County since 2003, Clean Krete is dedicated to providing our customers with quality concrete staining, concrete coating and concrete restoration services with value and performance you can rely on.We are a licenced concrete contractor. We provide our customers with the best materials, craftsmanship and customer service int he industry.